Event organizer and production company ESL has extends its partnership with prepaid payment service paysafecard. As well as paysafecard’s continued sponsorship of ESL Play community competitions, the partnership will now involve support for other tournaments such as ESL One Mumbai on April 18th-21st. 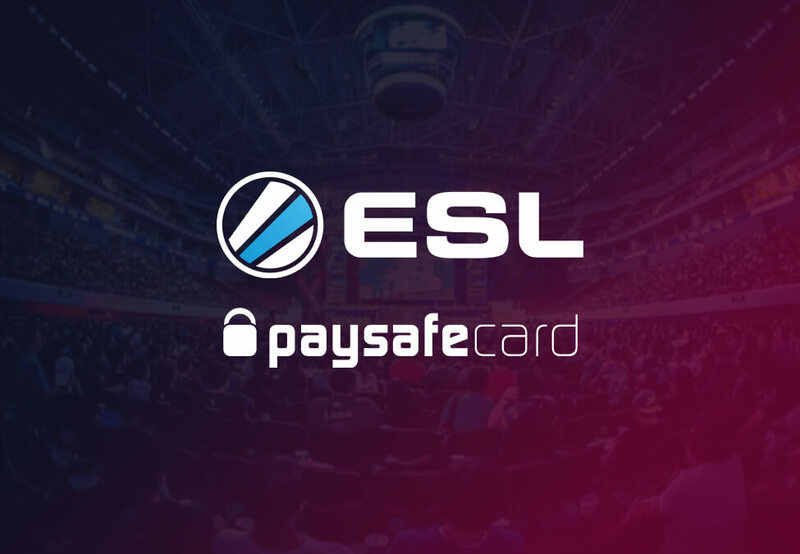 The relationship between the two companies was first announced in January last year, with paysafecard becoming the global payment platform partner for all ESL flagship events. paysafecard is also partnered with G2 Esports, recently sponsoring the organisation’s talent show for Fortnite streamers titled ‘Making the Squad’. Just last month, it was also announced as a partner of German organisation Sprout. Esports Insider says: It’s apparent that paysafecard is in esports for the long haul and believes its service can be a mainstay in terms of payment solutions for those who inhabit the industry. 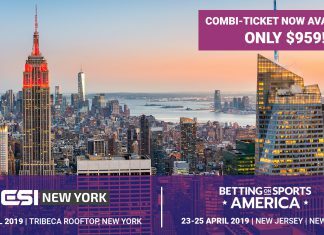 Not only has the deal been extended for a year but it now encompasses some of ESL’s bigger, flagship events which is mostly a positive sign for the relationship fostered by the two parties.